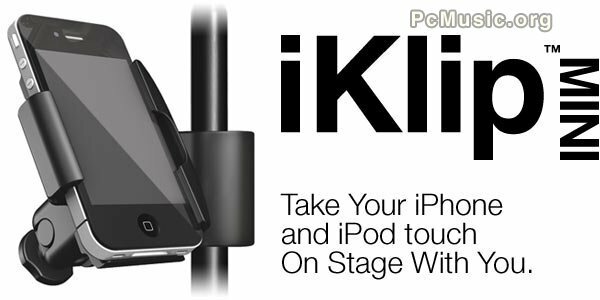 Klip MINI is made of sturdy, durable thermoplastic and is compatible with every existing iPhone and iPod touch, from the original models to the latest generation devices. iKlip MINI firmly holds the device in place in both horizontal and vertical positions, and its multi-angle adjustable design allows for optimal viewing and accessibility to all controls, buttons, connection ports and camera free from obstruction. Sep 13, 2012 IK Multimedia More Affordable? Feb 18, 2012 IK Multimedia Announces a T-RackS Group Buy?